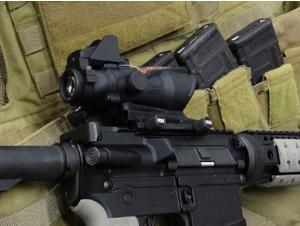 Now your Trijicon ACOG can be taken off and on with outstanding repeatability, durability and accuracy. 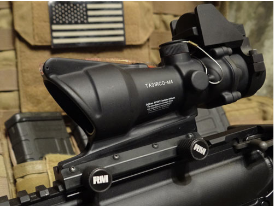 The Trijicon ACOG is the most widely used optic worldwide with our servicemen therefore the need to have a mount that can withstand any environment was very important in designing this mount. 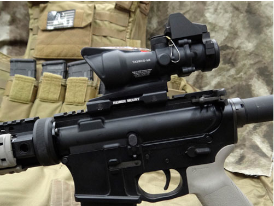 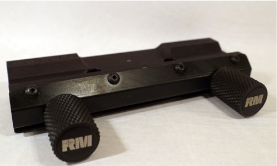 When weight is a factor in choosing accessories for your weapon, choose ReinerMount…we designed this mount to be the lightest available.